240 pp. Nan A. Talese. $25. But the human mind can track more than weather and traffic while walking. The circumstances of her walk are only the surface. Below them, in her mind’s ear, Fiona is determinedly playing a piano piece she’d learned by heart, Bach’s second partita. She’s playing it while hoping–and failing–to keep herself from thinking about her husband, who last night declared that after 30-some years of marriage, he wants, no, needs to have an extramarital affair. She’s playing it to keep herself from thinking about her past, her childless marriage, and about recent family court decisions, including a major one facing her today. Today Fiona must rule on whether to allow a hospital request to provide a life-saving blood transfusion to a 17-year-old Jehovah’s Witness boy who has adamantly refused it. Her decision and the events that precede and follow it make for suspenseful reading. But like Fiona’s walk through London, the events of the novel are only the surface. Below the events lie certain questions: Are we sometimes surprised by who evokes our pity–and who does not? Can we predict who we will be drawn to and in whom we will be merely disappointed? How does our response to one set of circumstances affect our decisions in another? 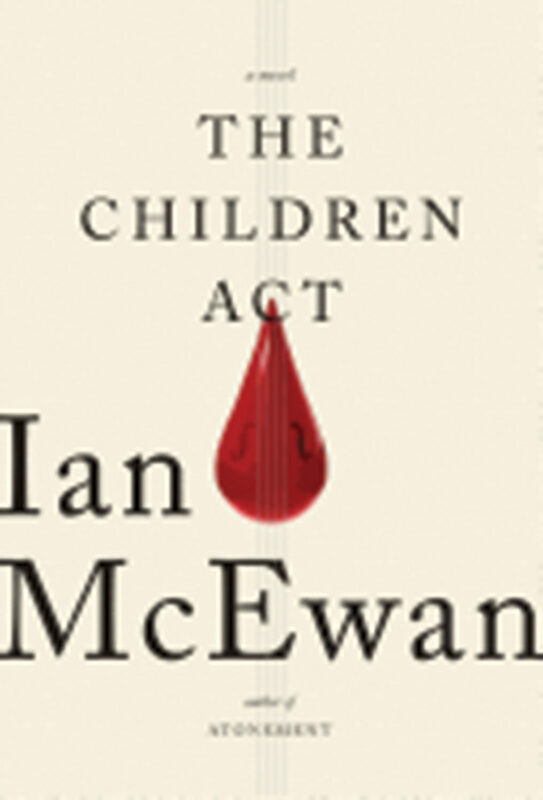 The Children Act is a short novel, almost a novella, but McEwan’s writing is rich both on the surface and below.